Welcome to ClickBuy Marketing Agency! The Only Click That Pays! Welcome to the ClickBuy Marketing Agency. 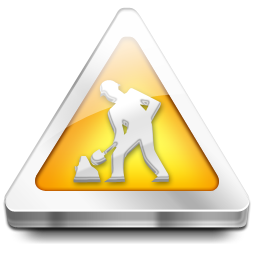 Sorry for any inconvenience caused but our sight is currently under construction to bring you the amazing services you need to make 2011 an unbelievable year!!! Get the latest updates and newsletters about ClickBuy Marketing and be ready for the launch of our new and improved website! Sign up now and never miss an issue.